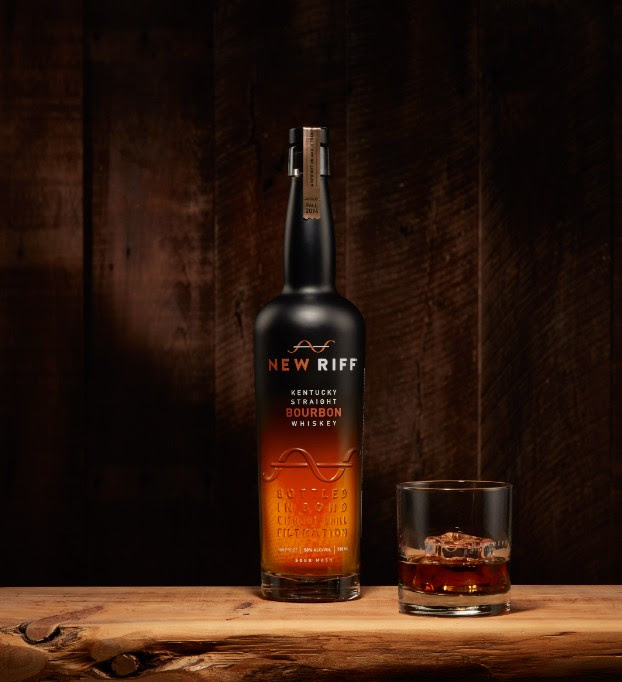 New Riff has announced the release of their Kentucky Straight Bourbon Whiskey, on sale exclusively in the New Riff Distillery shop tomorrow, August 1st, at noon. The new release is Bottled in Bond at 100 proof (50% ABV) without chill filtration. A genuinely high-rye Bourbon Whiskey, its mash bill is 65% corn, 30% rye and 5% malted barley, all non-GMO. “Bottled in Bond is the highest quality standard for aged spirits in the world. Rather than reserve it for special or limited releases, it is the signature of our Bourbon. Moreover, we are taking the standard one step further by eliminating chill filtration to ensure that not a single molecule of flavor is sacrificed. 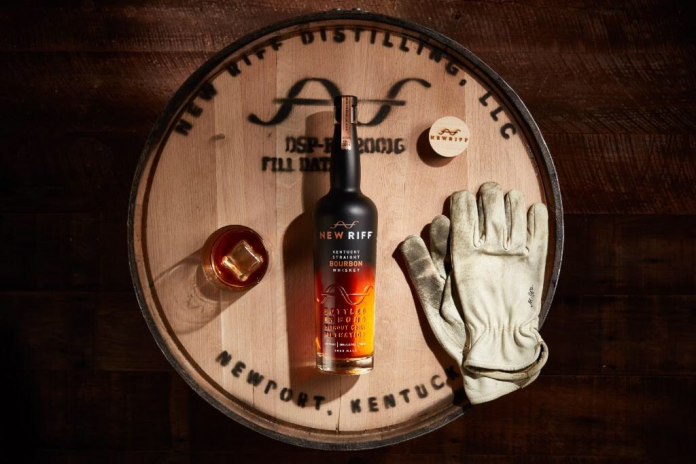 We are firmly grounded in Kentucky’s revered Bourbon tradition, but this is very much our own riff,” says Founder Ken Lewis. Bottles will be on sale tomorrow at noon at the Distillery Gift Shop, limit one per person. They will available throughout August exclusively at the Distillery. Starting in September, they will be widely distributed at home in Kentucky and Ohio in spirits retail stores, bars and restaurants, as well as in New York, New Jersey, Minnesota, and Indiana. Suggested retail will be $39.99/750 ml.